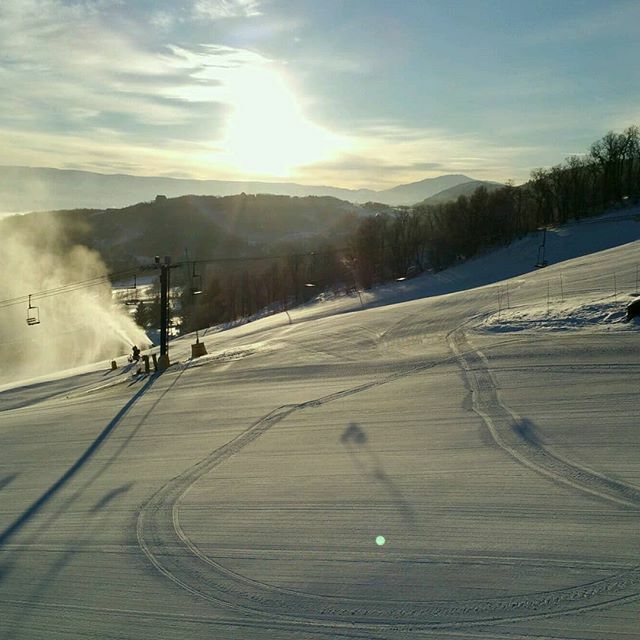 Nordic Valley continues to improve its snowmaking infrastructure, making it more effective and efficient. 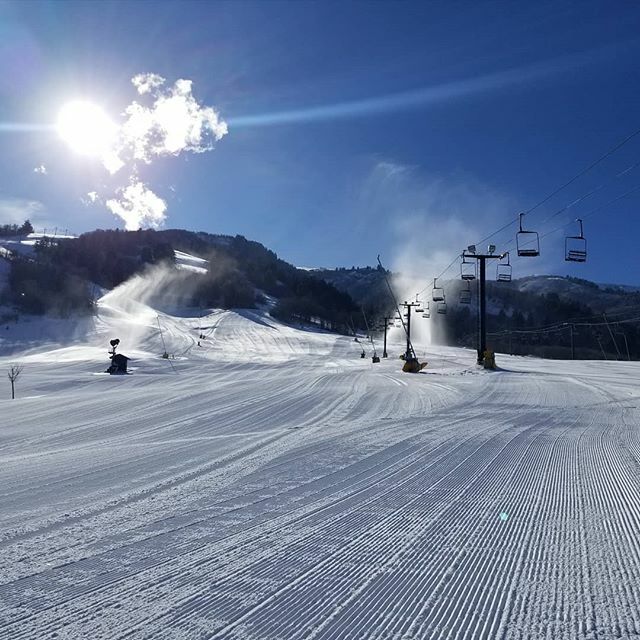 This is an essential capital improvement since snowmaking allows the resort to open earlier and stay open longer in the season. 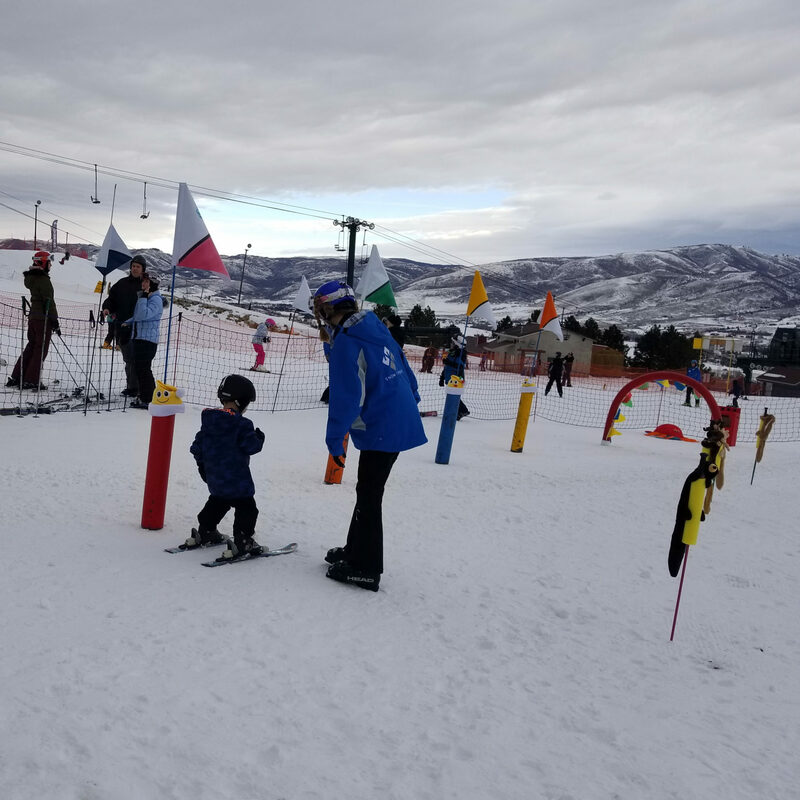 It helps establish a solid base of snow that will last into the spring season, providing overall better ski conditions.